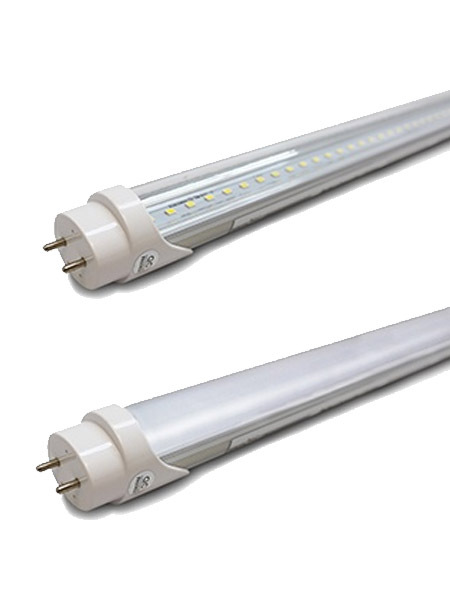 The light-emitting diode (LED) is one of today's most energy-efficient and rapidly-developing lighting technologies. 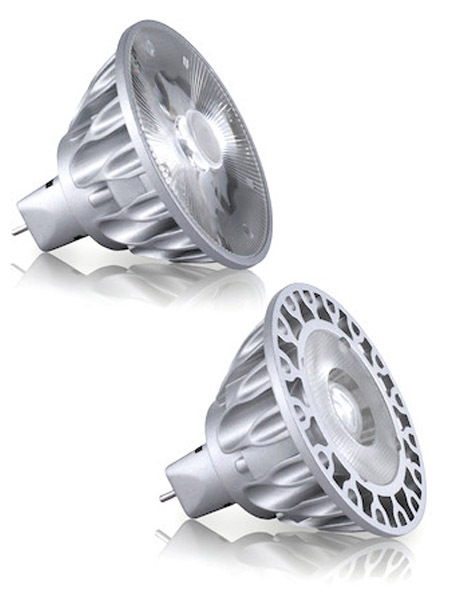 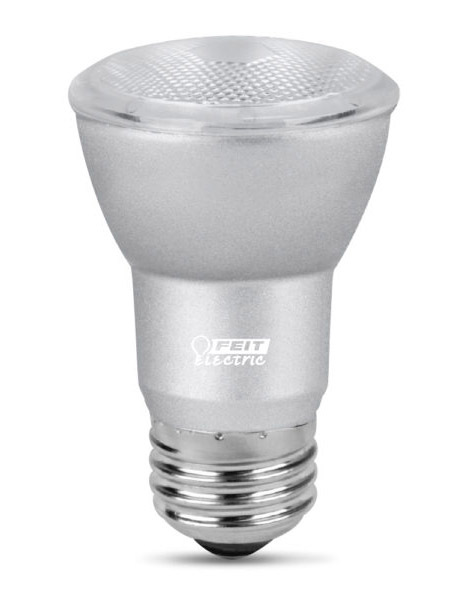 Quality LED light bulbs last longer, are more durable, and offer comparable or better light quality than other types of lighting. 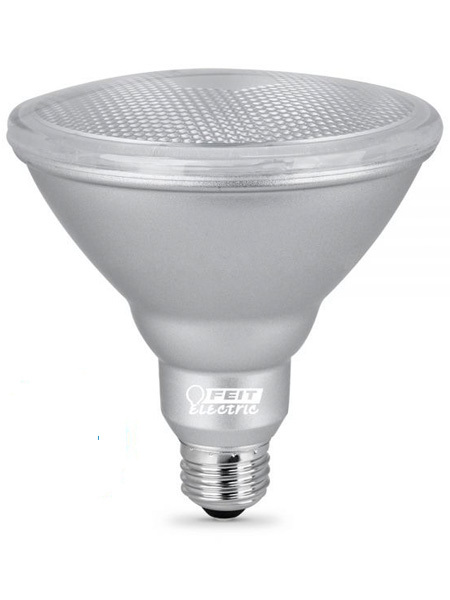 LED is a highly energy efficient lighting technology, and has the potential to fundamentally change the future of lighting in the United States. 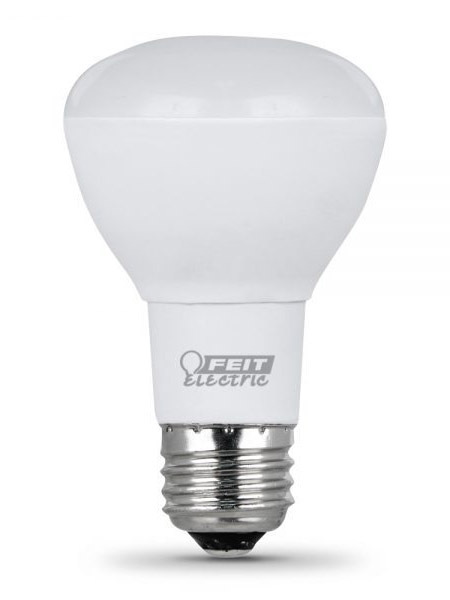 Residential LEDs -- especially ENERGY STAR rated products -- use at least 75% less energy, and last 25 times longer, than incandescent lighting.But not all LED lights are created equal, here are a few things to consider when purchasing LED light bulbs or fixtures. 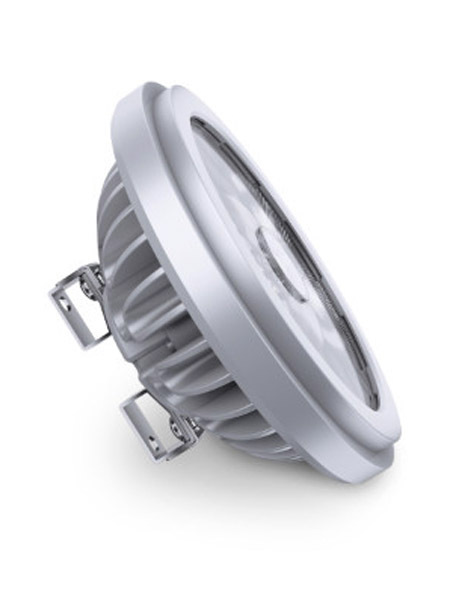 Try our energy savings calculator to find out excatly just how much your can save by making the switch to LED. 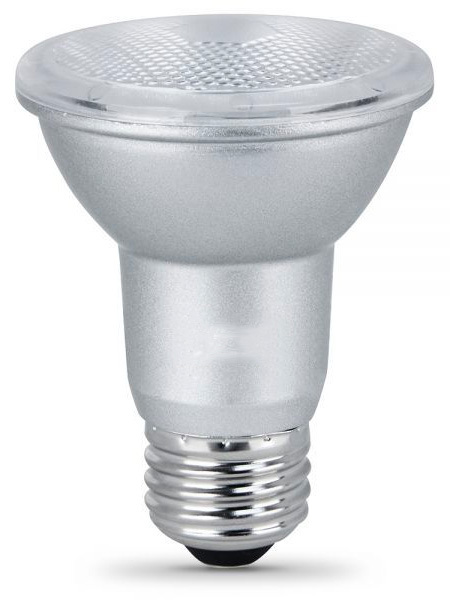 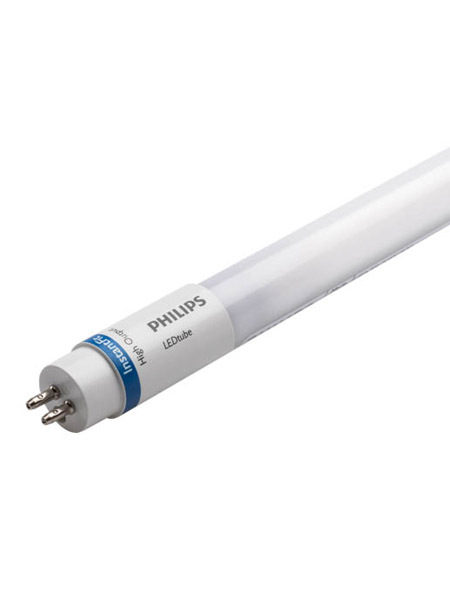 LED Life - Good-quality LED bulbs can have a useful life of 25,000 hours or more -- meaning they can last more than 25 times longer than traditional light bulbs. 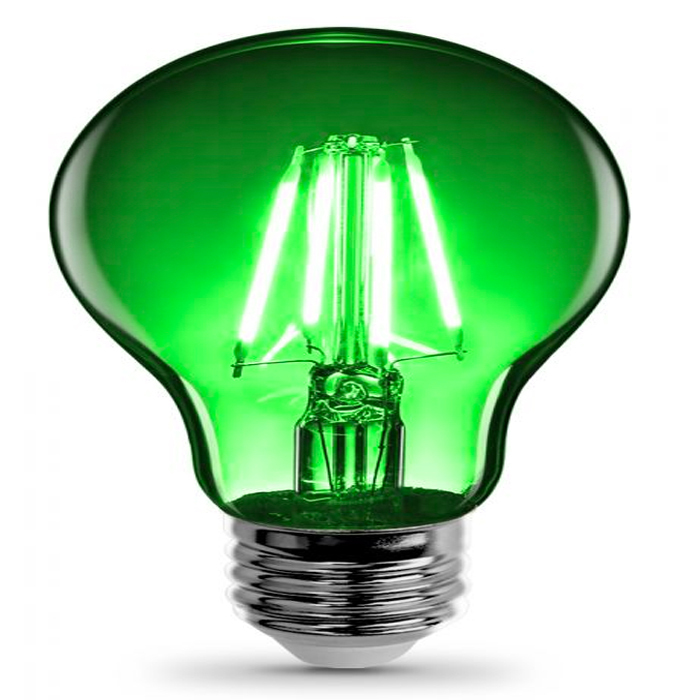 That is a life of more than three years if run 24 hours a day, seven days a week. 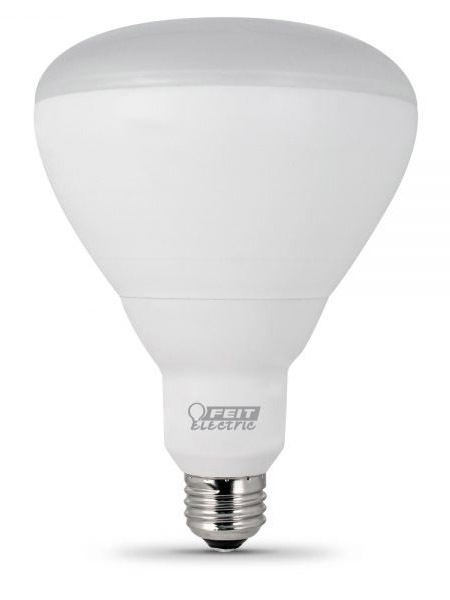 LED Color - Energy-efficient bulbs now come in a range of colors. 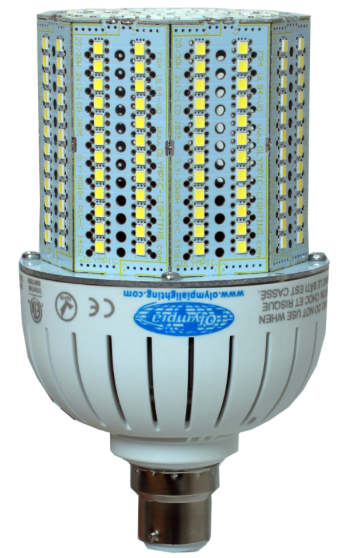 The light appearance (color) is displayed on the lighting facts label as a number on the Kelvin (K) scale. 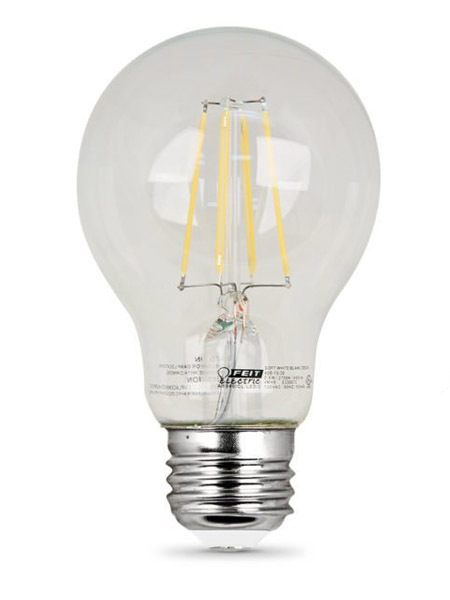 Warm or lower K means the light will have more yellow/orange hue. 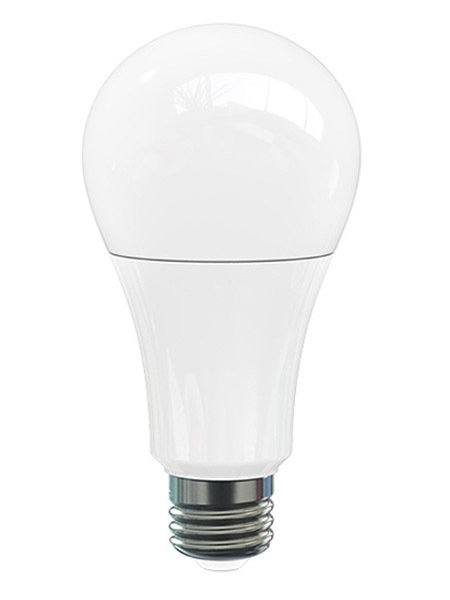 A warm white, about 2,700 K, is roughly the standard color of an incandescent light bulb. 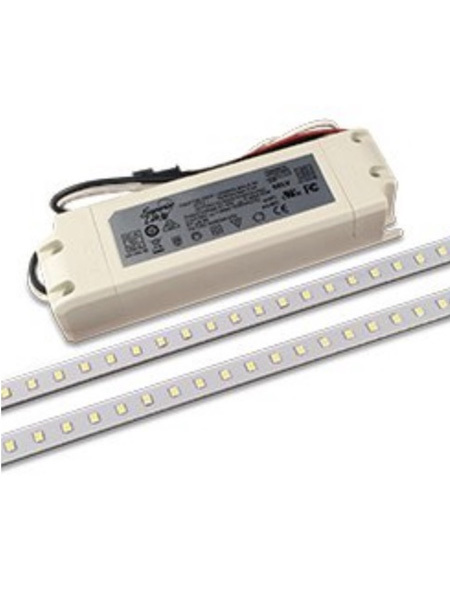 A cooler white light, around 7,000 K, will look more like natural daylight. 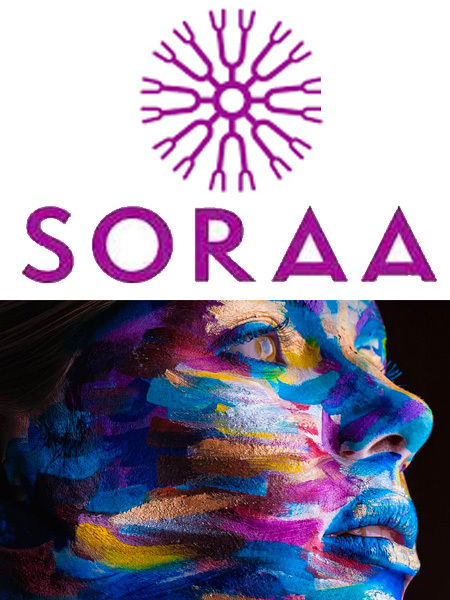 Please reference our color information page for more information. 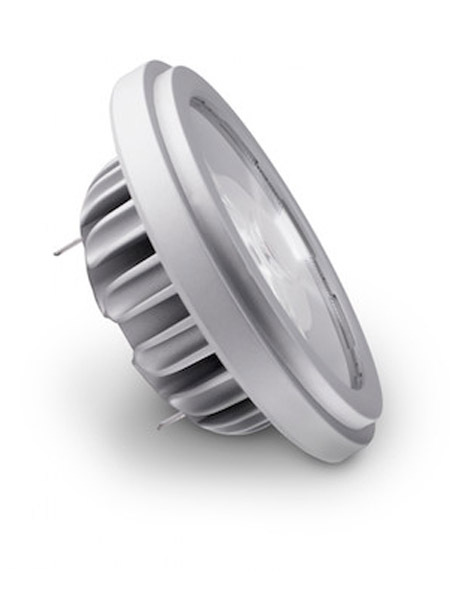 Lumens Not Watts - Next, look for lumens on the Lighting Facts Label. 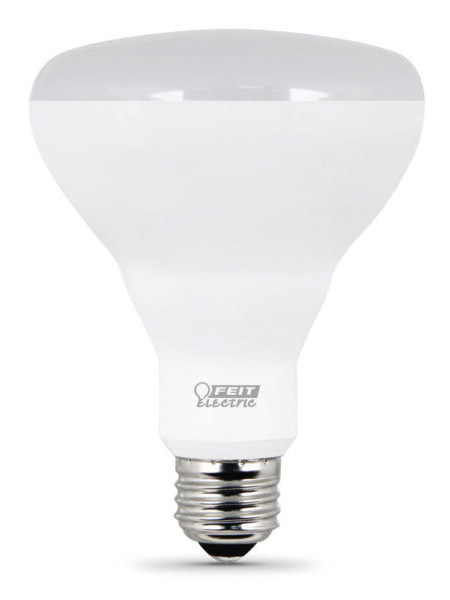 Since you are buying an energy-efficient bulb, you have to look for lumens rather than watts to discover how bright your bulb will be. 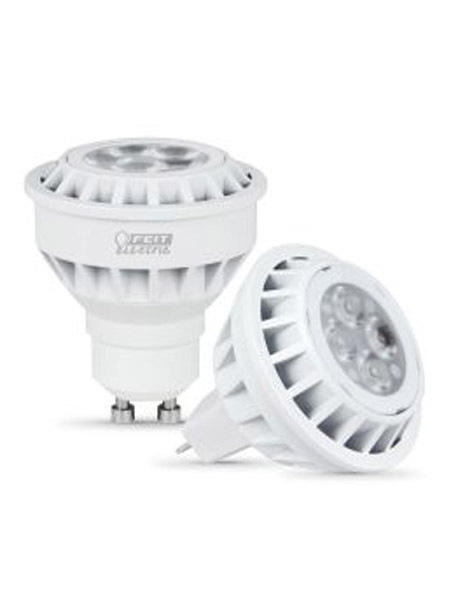 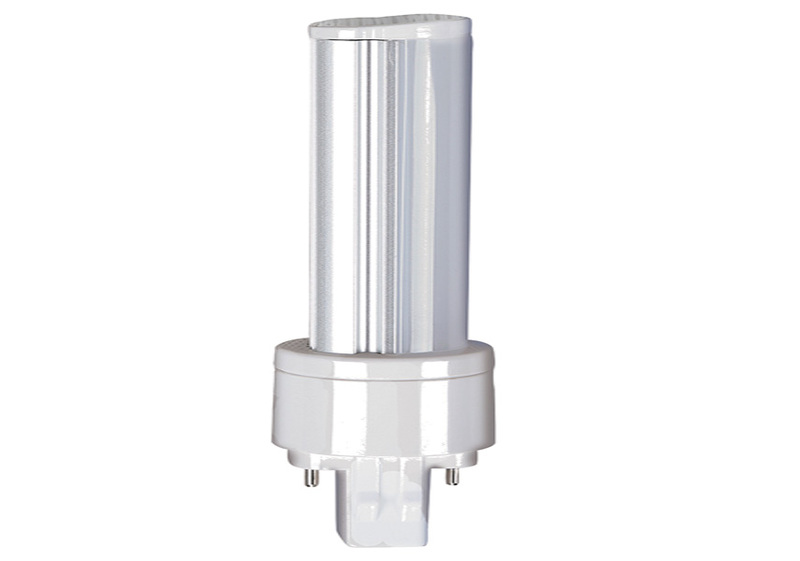 Watts indicate energy consumed and lumens indicate light output. 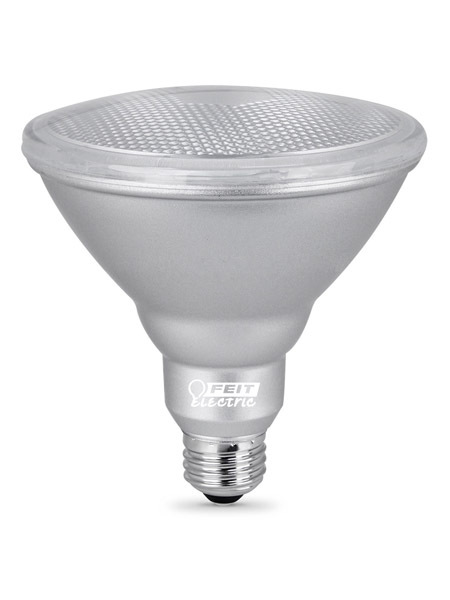 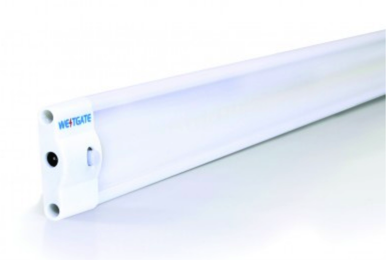 LED is one of today's most energy-efficient and rapidly-developing lighting technologies. 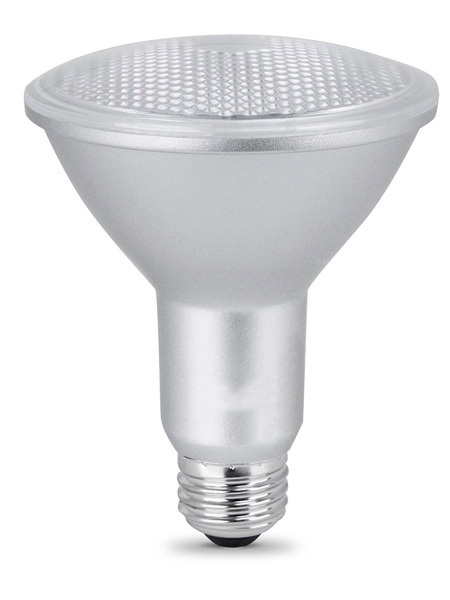 Quality LED light bulbs last longer, are more durable, and offer comparable or better light quality than other types of lighting. 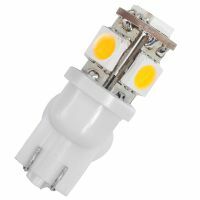 LED is a highly energy efficient lighting technology, and has the potential to fundamentally change the future of lighting in the United States. 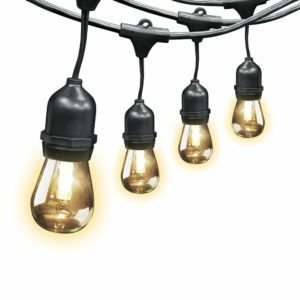 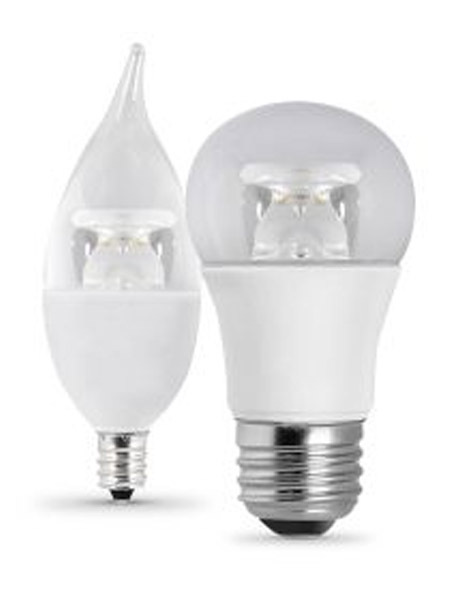 Residential LEDs -- especially ENERGY STAR rated products -- use at least 75% less energy, and last 25 times longer, than incandescent lighting.But not all LED lights are created equal, here are a few things to consider when purchasing LED light bulbs or fixtures. 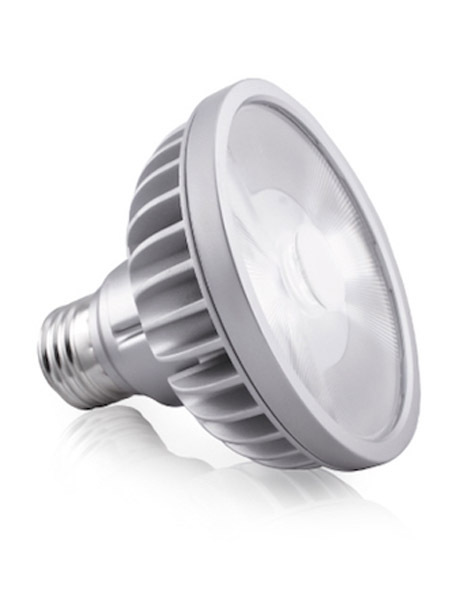 Try our energy savings calculator to find out excatly just how much your can save by making the switch to LED. 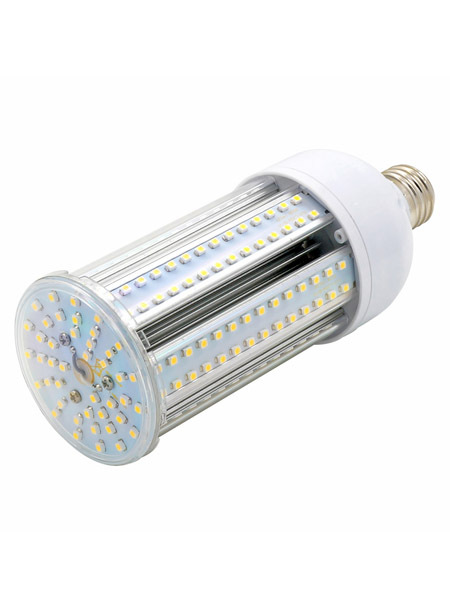 Shop LED lighting.